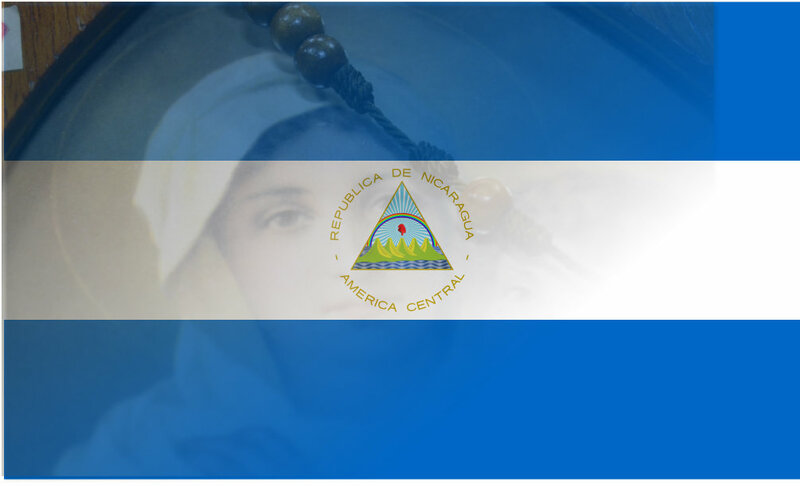 For several years, the Schoenstatt Rosary Campaign has been present in Nicaragua. 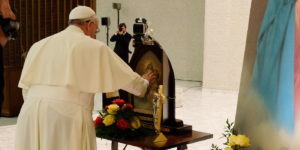 In April 2016, Fr. José Luis Correa and two couples from Costa Rica, Ronald and Giovanna Sauter and Gonzalo and Ileana Vega, were in Nicaragua for the first time. 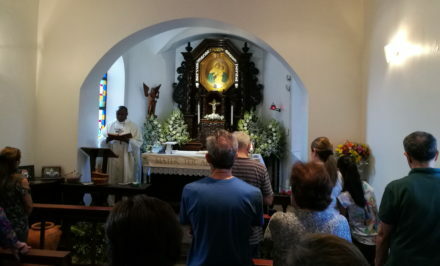 From this visit, and the continuous support of the Costa Rican Schoenstatt Family, two groups have been formed. Several couples from Costa Rica visit them regularly to collaborate with the founding process, just as they also do in Guatemala, Panama, and El Salvador. In Guatemala, there are three couples’ groups, two in El Salvador and in Panama, there is the Mothers’ Branch, Youth, and a Couples’ group. The Campaign has been present for some time in all these countries, as well as in Honduras. 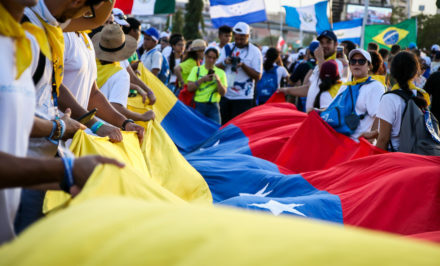 “We want to unite to the Nicaraguan episcopate in their involvement in the advancement for peace, to unite to the victims of violence and hate. That hate which produces the work of the devil, we want to react like the Gospel asks of us: with love and forgiveness; seeking just solutions, without revenge. spreading love and peace and joy. and make them ready for Christ. and grant us your unlimited power. will always remain our safe harbor. as long as we faithfully remain your instruments. As Schoenstatters we know from experience that in great sorrows the Blessed Mother intercedes before her son, Jesus, and she comes to our aid in our needs. For this we will crown her as Queen of Peace. 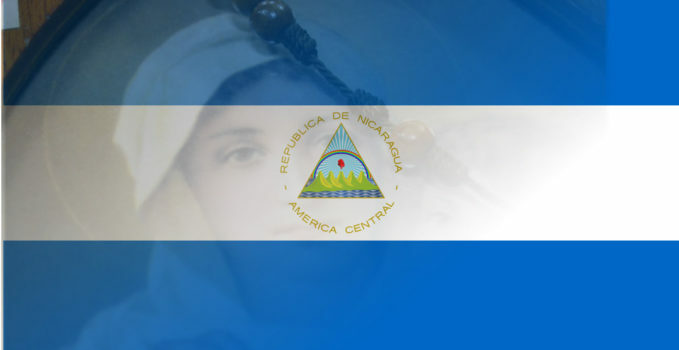 through you alone can Nicaragua be healed. 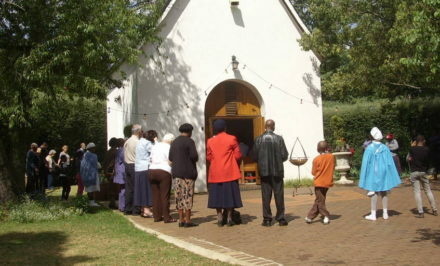 How about uniting from our shrines and wayside shrines in this prayer of solidarity? Fr. Joseph Kentenich, in Heavenwards, p. 163. Fr. Joseph Kentenich. Prayer composed during World War II. In: Heavenward, p. 173.